What are the Responsibilities of a Florida Marijuana Dispensary? (a) This section shall apply to individuals specified in Chapter 893. (b) No medical marijuana cooperative, collective, dispensary, operator, establishment, or provider who possesses, cultivates, or distributes medical marijuana pursuant to this article shall be located within a 600-foot radius of a school. (c) The distance specified in this section shall be the horizontal distance measured in a straight line from the property line of the school to the closest property line of the lot on which the medical marijuana cooperative, collective, dispensary, operator, establishment, or provider is to be located without regard to intervening structures. (d) This section shall not apply to a medical marijuana cooperative, collective, dispensary, operator, establishment, or provider that is also a licensed residential medical or elder care facility. 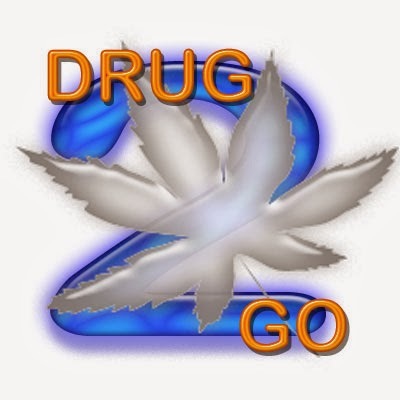 (e) This section shall apply only to a medical marijuana cooperative, collective, dispensary, operator, establishment, or provider that is authorized by law to possess, cultivate, or distribute medical marijuana and that has a storefront or mobile retail outlet which ordinarily requires a local business license. (f) Nothing in this section shall prohibit a city, county, or city and county from adopting ordinances or policies that further restrict the location or establishment of a medical marijuana cooperative, collective, dispensary, operator, establishment, or provider. (g) Nothing in this section shall preempt local ordinances, adopted prior to the effective date of this law in Florida, that regulate the location or establishment of a medical marijuana cooperative, collective, dispensary, operator, establishment, or provider. (h) For the purposes of this section, “school” means any public or private school providing instruction in kindergarten or grades 1 to 12, inclusive, but does not include any private school in which education is primarily conducted in private homes.